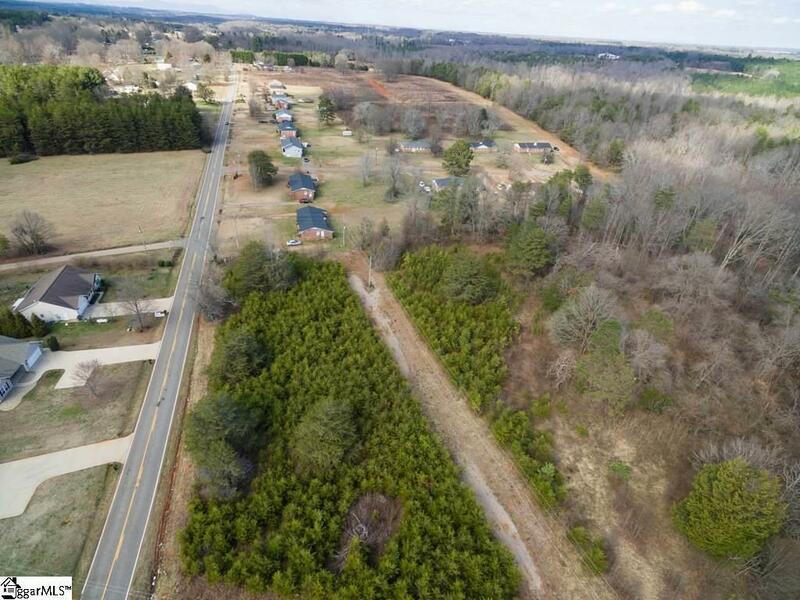 30.48 acres in District 6! 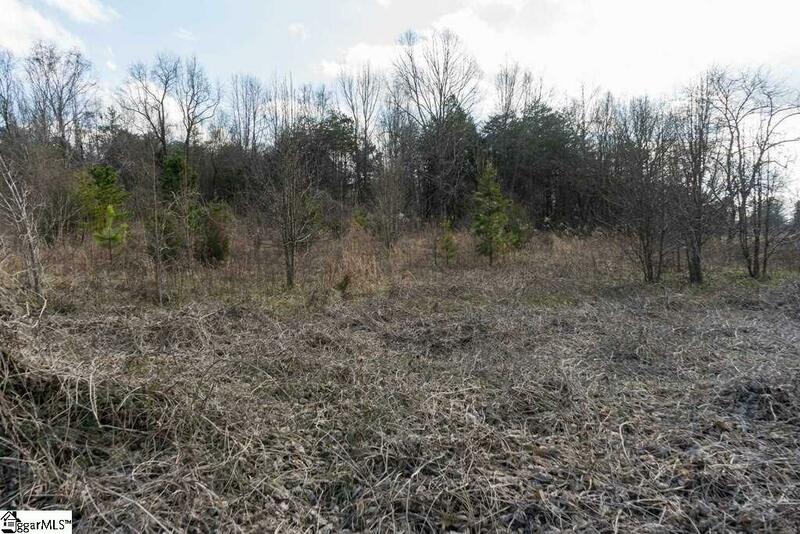 This partially wooded property would be a beautiful home site or development site with easy access to I-86, I-26, and the Duncan/Fairforest areas. 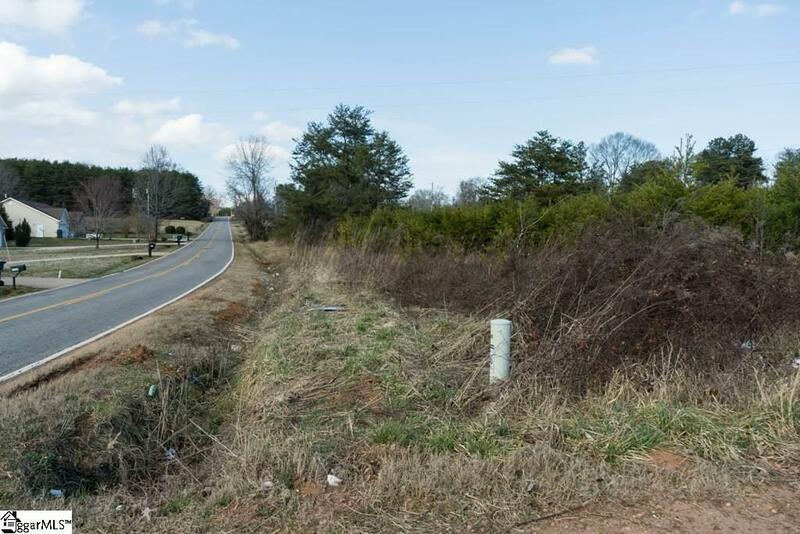 Over 600 feet of road frontage and approximately 2100 feet deep. This property could provide privacy. Located approx. 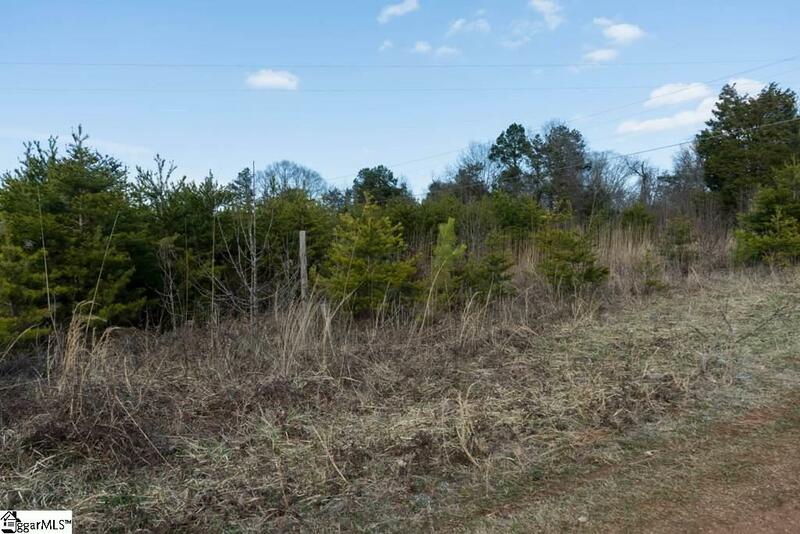 9 miles from BMW, 1 mile from I-85, and 5 miles from Duncan, this would be a great development site.